I’m halfway through the pregnancy and it’s still way to early to prepare the nursery, but I’m so, so impatient! I would love to start RIGHT NOW… ok, I have to admit – maybe I already started a little bit. Starting with some ideas, how the nursery could look like. And as you guys all know, we do love the forest… (ehhh – we got married in the woods! 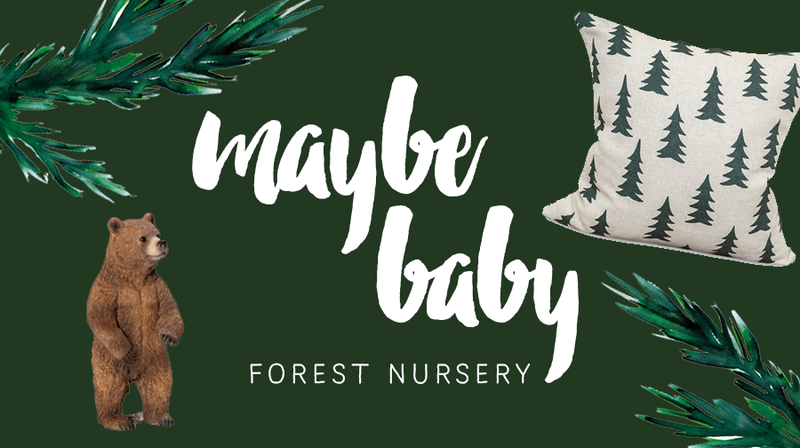 ), why not having a forest themed nursery? 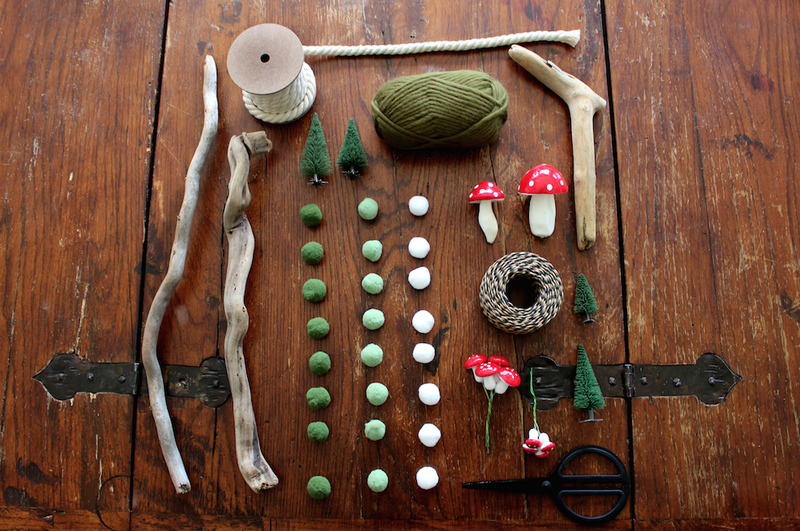 I love dark green and all things nature/forest related. 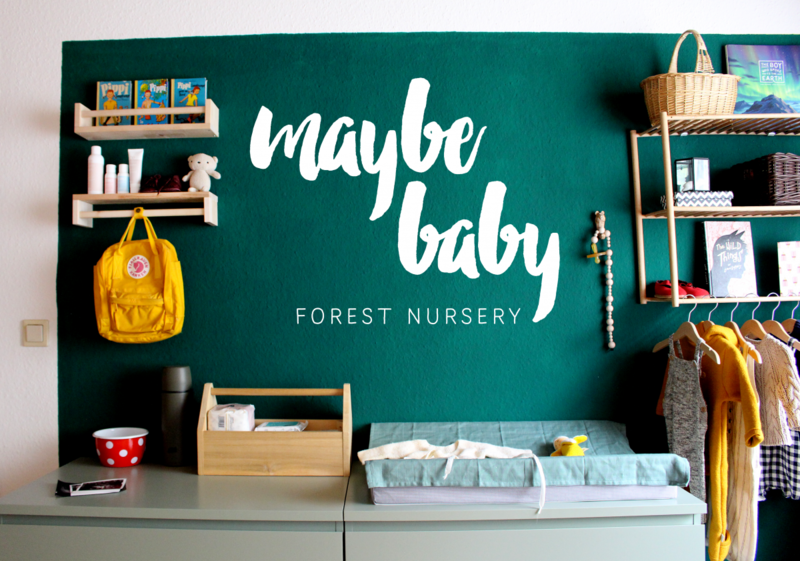 Here’s a little bit of inspiration for the nursery… I wonder how it will look like in the end, though.